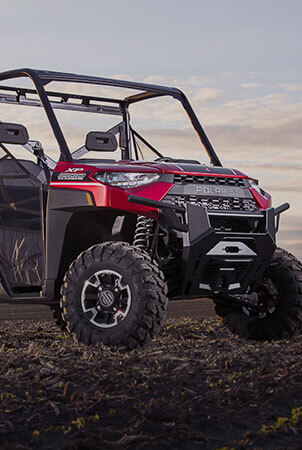 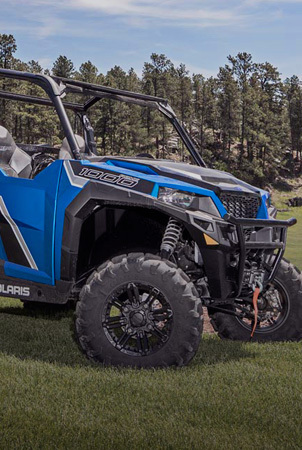 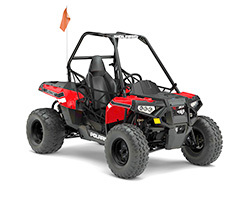 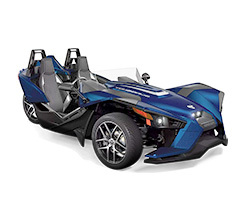 Easily find all the Polaris Parts and Accessories you need with our “Polaris Parts Finder”. 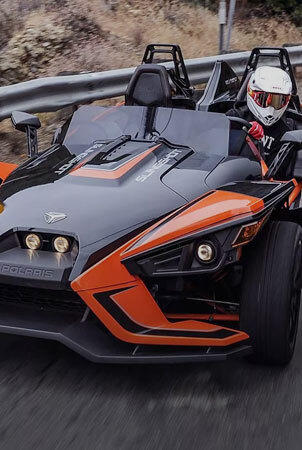 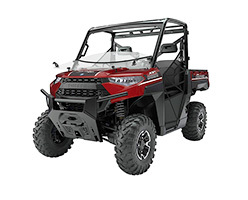 Ordering Polaris Parts from our Secure Server is quick and simple. 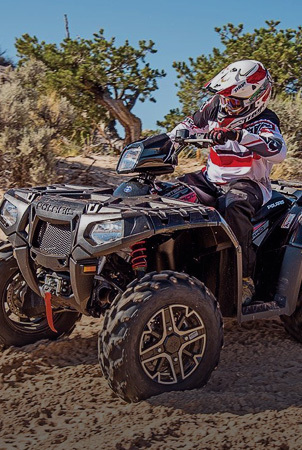 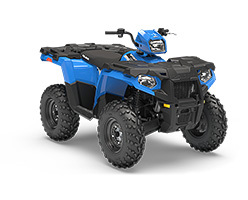 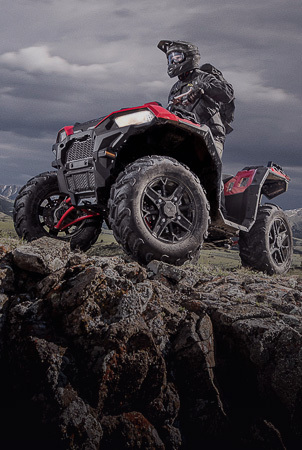 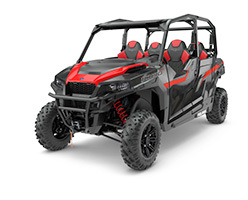 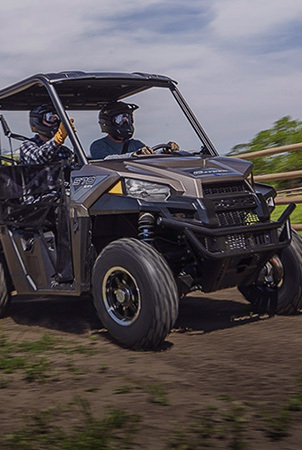 We stock genuine OEM Polaris Parts and accessories for your Polaris Sportsman, Polaris ACE, Polaris Ranger, Polaris General or Polaris RZR. 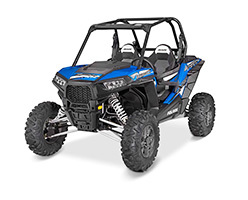 We offer the lowest price guarantee online. 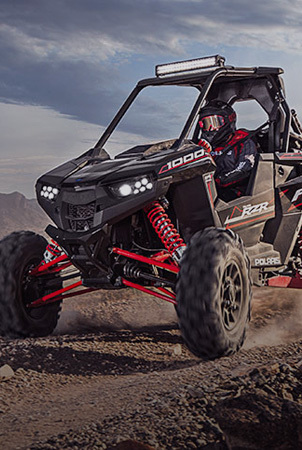 All orders are shipped fast right to your door.